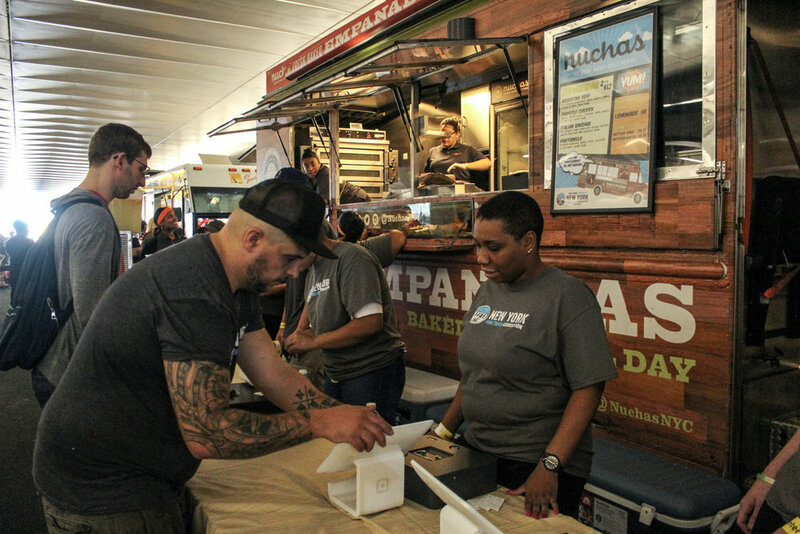 Have you ever randomly seen a food truck surrounded by an enormous crowd of people and wondered what is going on? 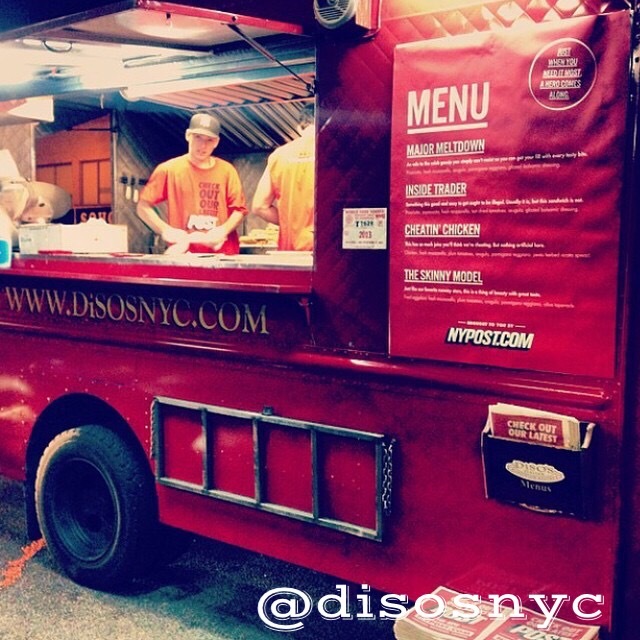 Well, next time don't hesitate and check out these food truck promotions for yourself. If you take our advice, on top of experiencing something really cool, you're most likely going to end up getting something awesome for free! 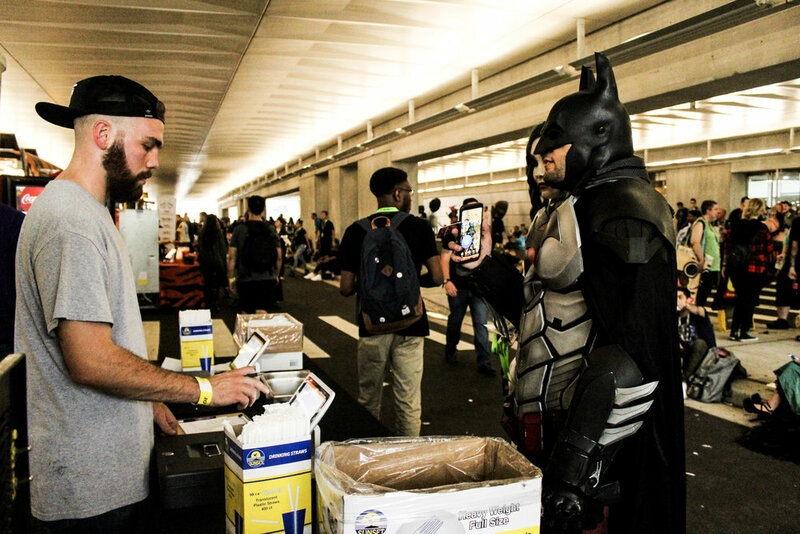 Is Comic Con the new adult Halloween? 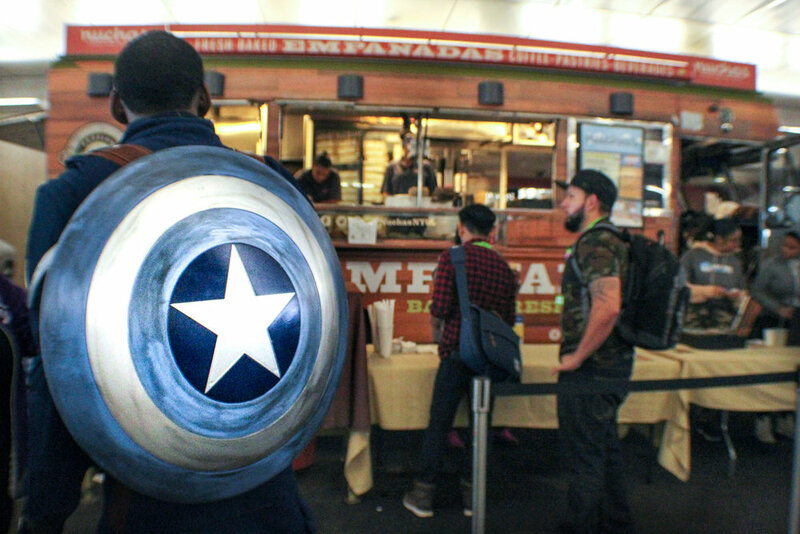 New York Comic Con is basically the pregame to the #1 costume holiday of the year but better. 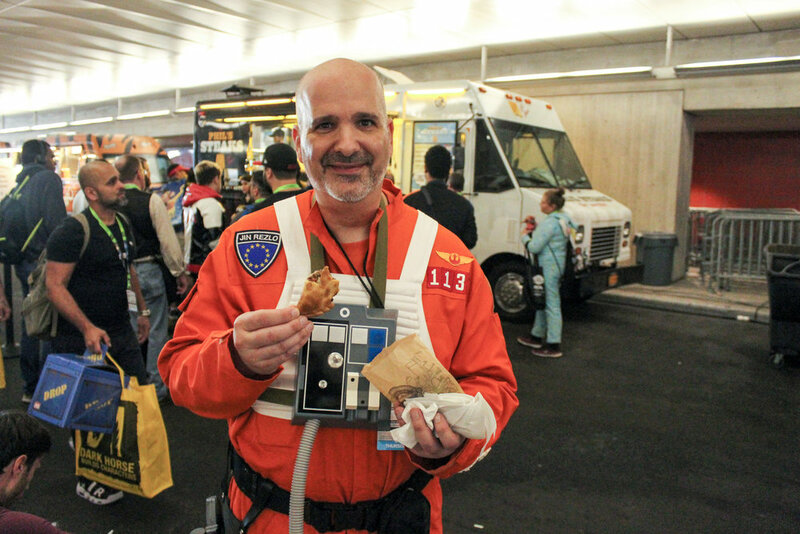 And instead of trick-or-treating for candy, cosplayers hop from food truck to food truck collecting savory treats to fuel up for the next panel. 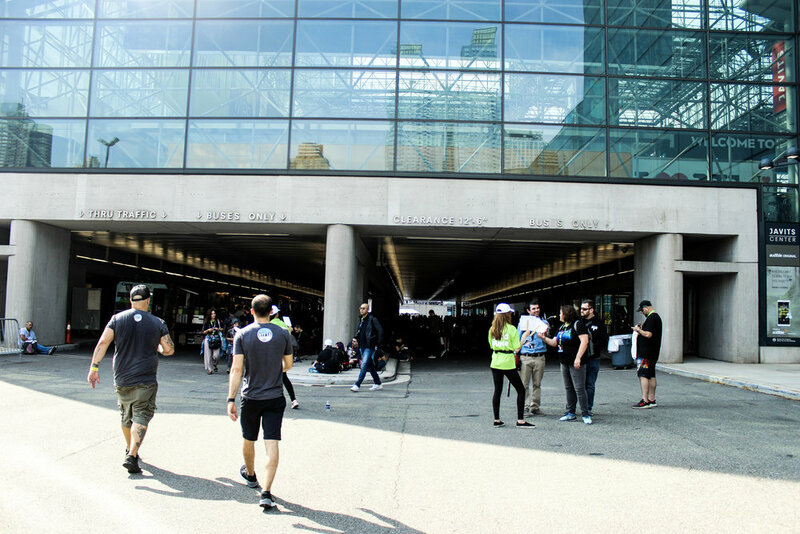 If you were an attendee in years past and had the chance to stop by the Food Truck Village at the Javits Center, you know exactly what you are committing to for some of the best truck grub in the city all under one overhang! 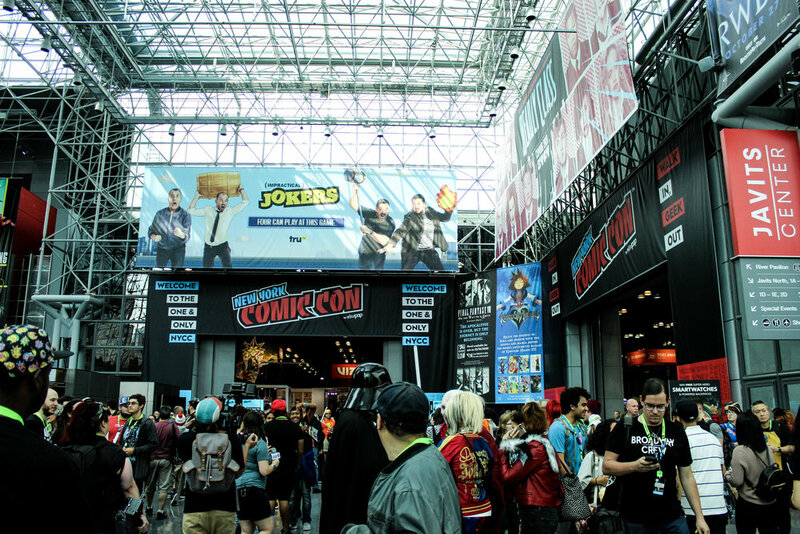 It’s all about strategy for large events just like NYCC. Check out some of our favorite memories from this year! 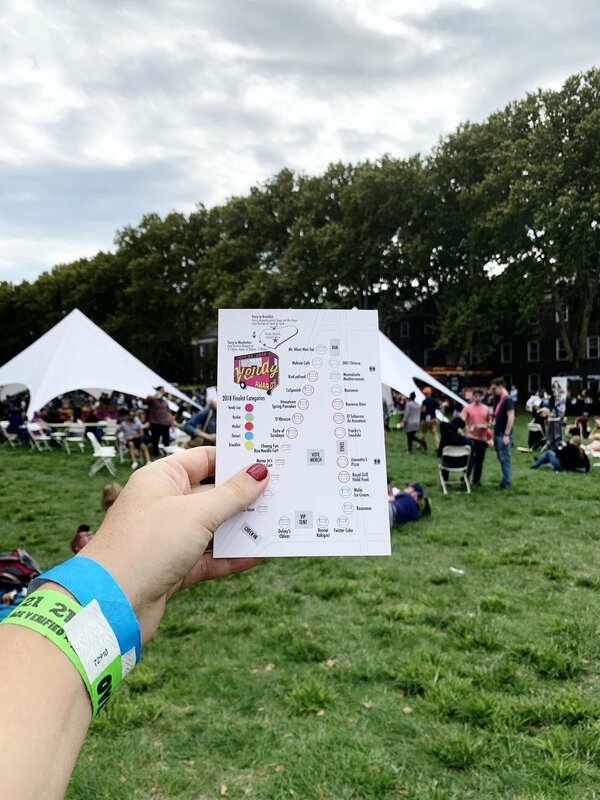 Every event is unique in it’s own way - from the venue to the food being served, all the way down to why the event is being hosted. 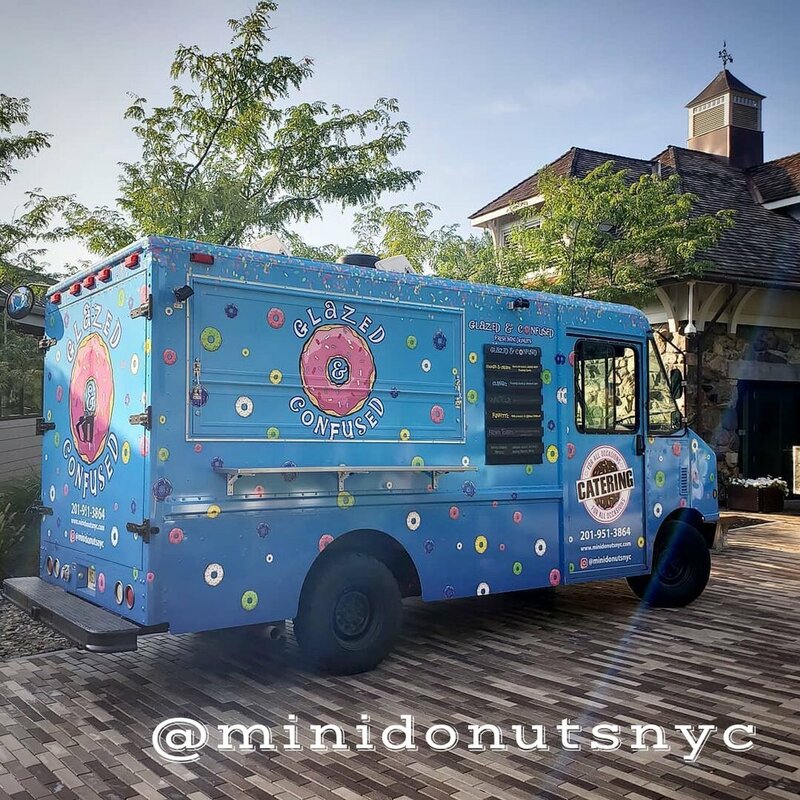 There are many creative ways to utilize a food truck for a WOW factor that will leave a long-lasting impression on your guests and set your event apart from the rest of the pack. 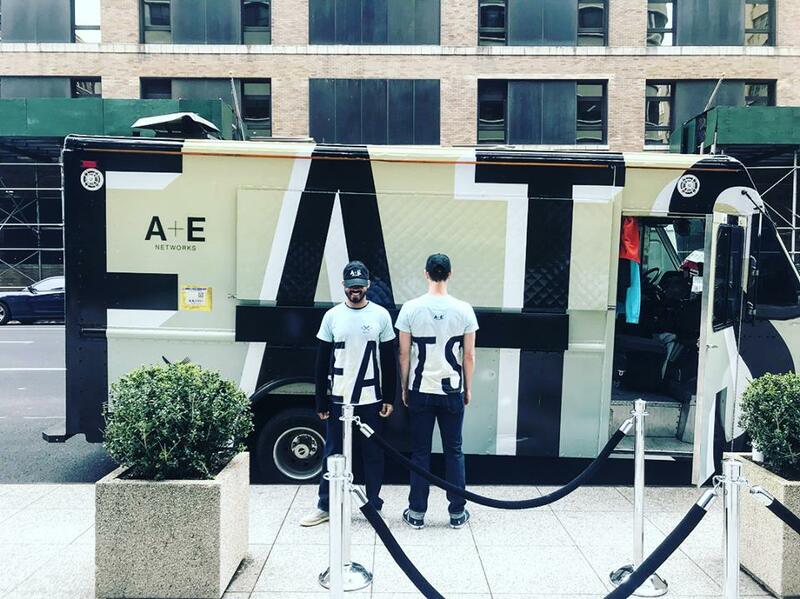 Fabricate the food truck with a fun, eye-catching design to grab the attention of the masses. Use hashtags, social media slogans and recognizable branding to get your message across. Brighter colors look so cool driving through the streets of Manhattan! 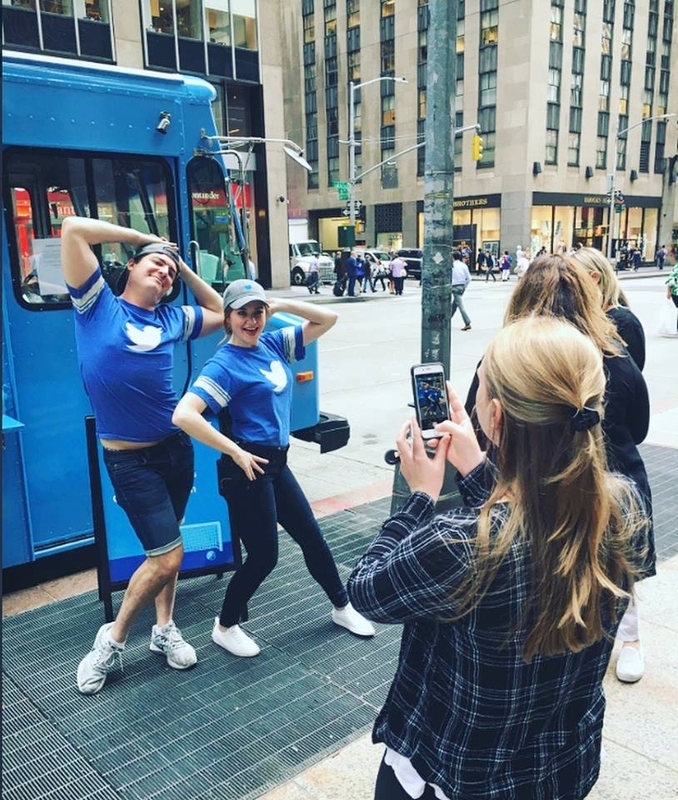 For a brand activation, plan to stop in diverse, high traffic locations throughout the city and boroughs to get the most out of the mobile advertising space. A brand activation in partnership with MiQ and El Toro Rojo was an eye-catcher! 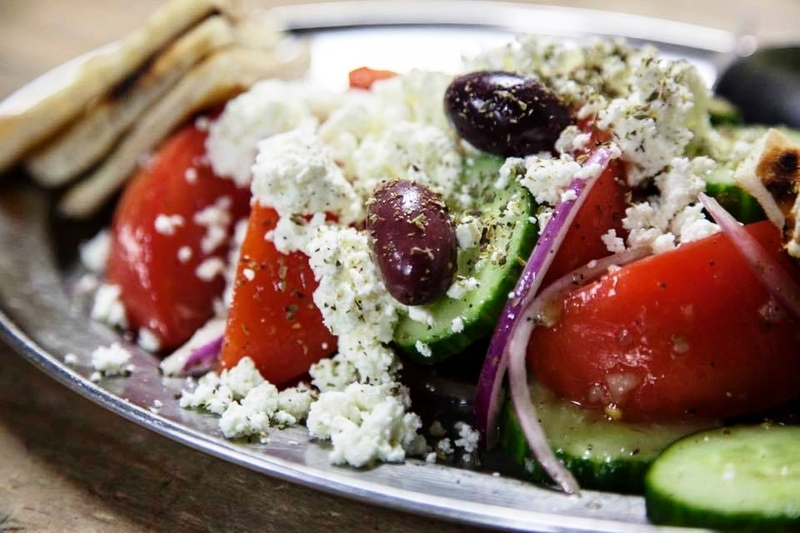 The NYFTA members all have great menus that they are known for but pairing down their catering menu to 2-5 options makes it seem like more thought went into the event and helps expedite ordering and service two-fold! Several of the members have vegetarian options available upon request so you can think ahead to accommodate any dietary restrictions. Weather is also a huge factor in determining an event menu. 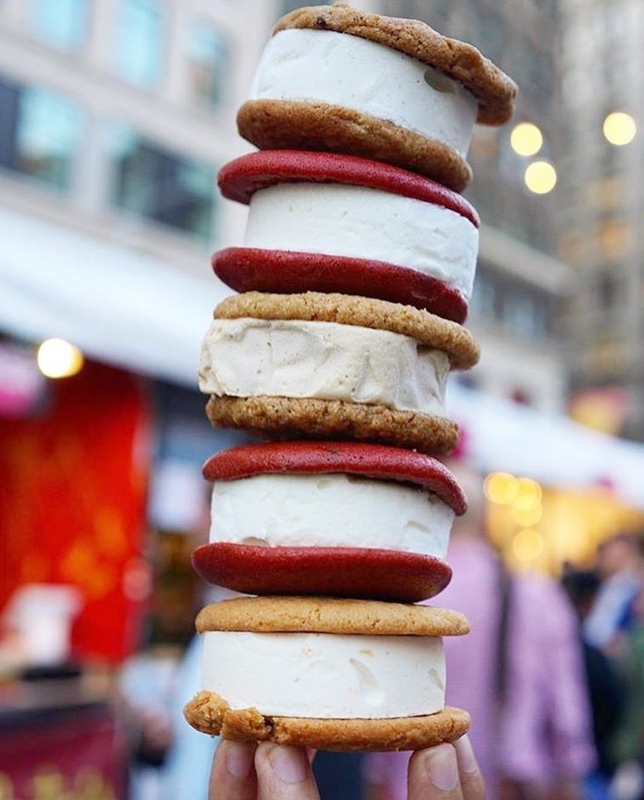 If your event is being held outside during the summer, you know it’s going to be sweltering and might consider choosing cooler menu items such as lobster rolls, sides of guacamole, cold brew coffee or ice cream sandwiches. 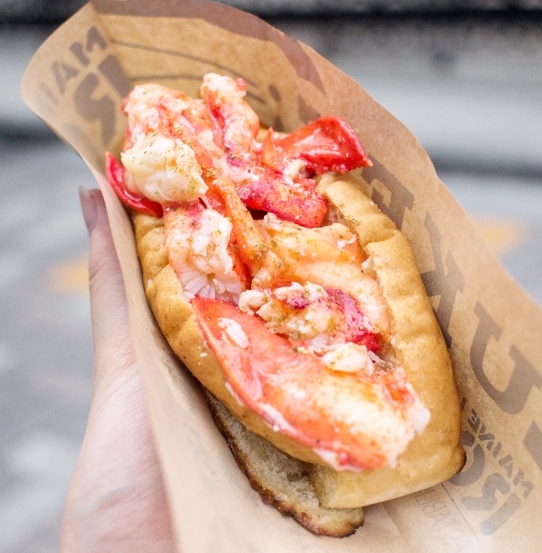 Red Hook Lobster Pound knows how to keep guests cool at an outdoor summertime event! 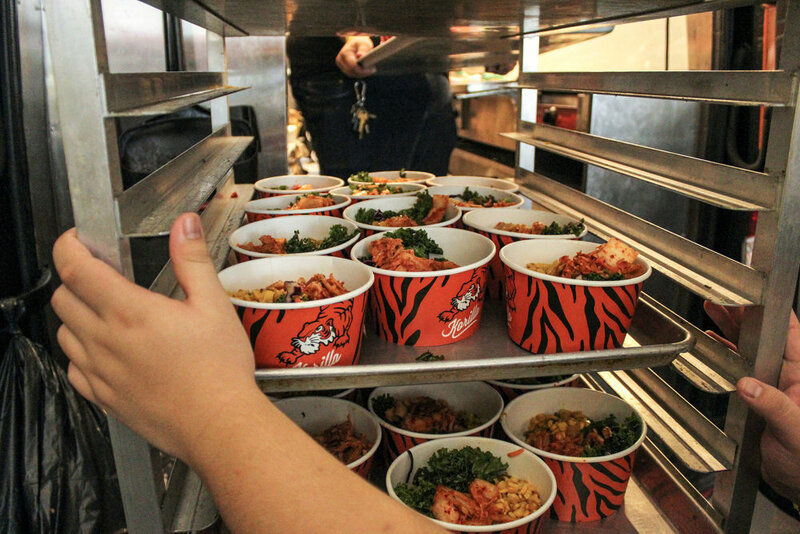 Another way to customize is to use the food service products to your advantage. Napkins, food containers, drink cups, stickers: you name it and you can customize it! 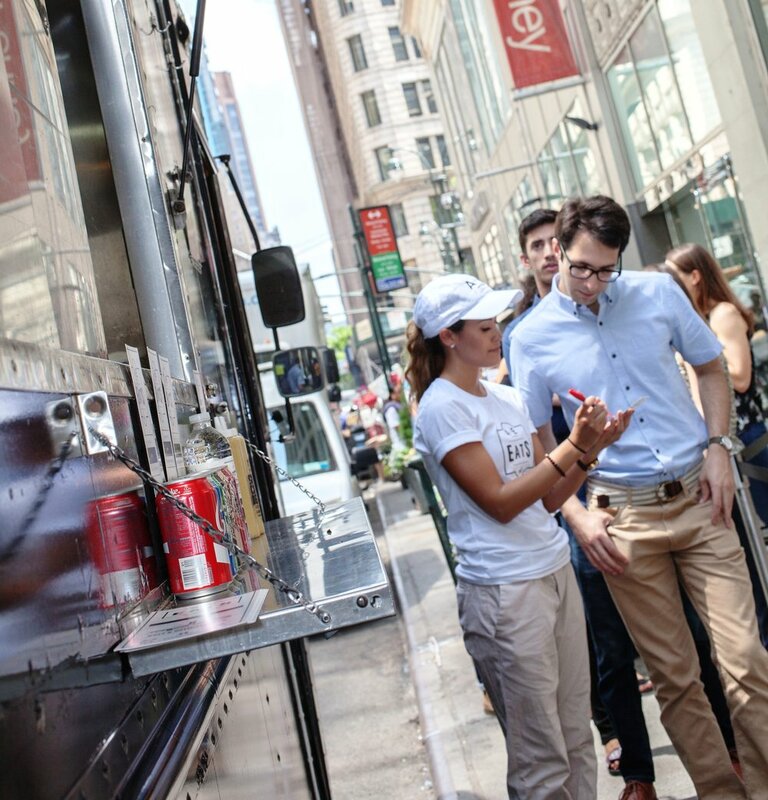 These are great takeaways that guests physically hold and take with them after they visit a food truck. Even if they get thrown away at some point, the brand impression is still there. Place a drop box near the truck service window for business cards if you are hosting a corporate event to enter a drawing for a raffle. Everyone loves swag! Use signage to your advantage. Most food trucks have a menu board you can either customize or use as a part of your truck fabrication. 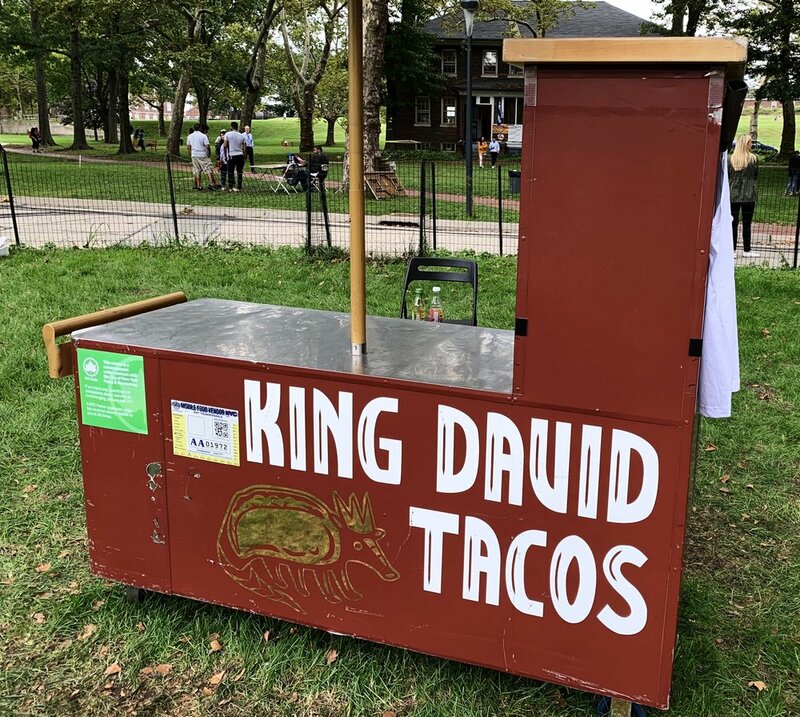 An “A frame” sign on the sidewalk next to the food truck is also useful for explaining menu selections and welcoming guests in an unexpected way. Staff brand ambassadors (shout out to Mustard Lane) to engage with attendees, take orders, collect emails or use technology to show live clips of a product you are launching. A photo booth might seem overdone but if used in a strategic way, it can have a huge impact on the engagement factor of your event. 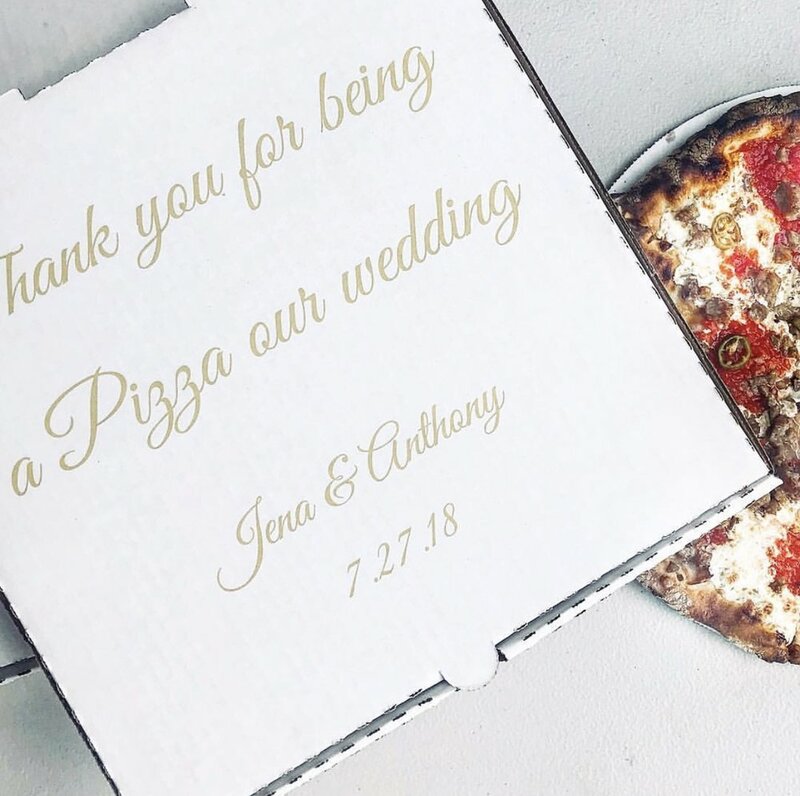 Guests can snap a photo and quickly post directly to social media using your wedding hashtag or tagging your brand. 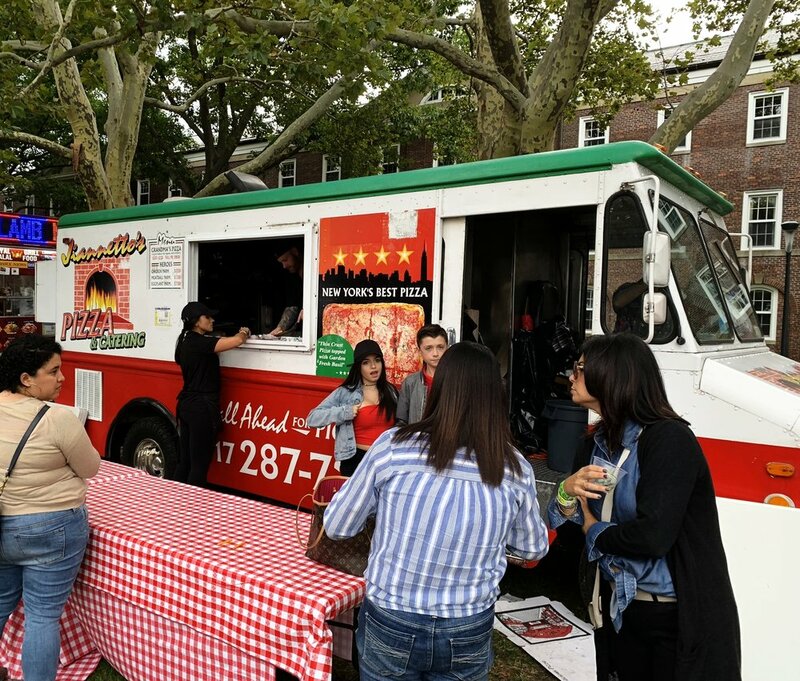 No matter how you go about incorporating different elements and details into your event, consider this evidence that food trucks are always an unexpected treat! Now go forth and get creative! 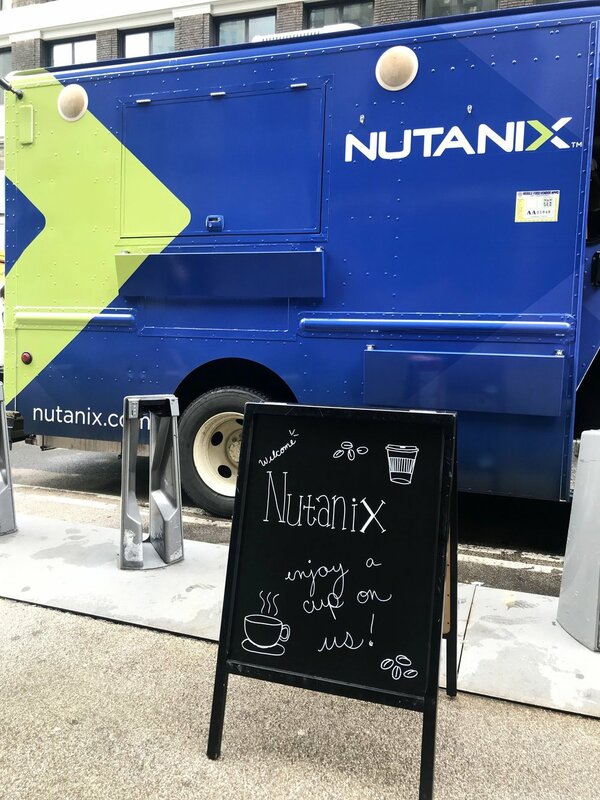 Imagine this: you walk outside and there is a mobile billboard stationed in front of your office in Midtown. 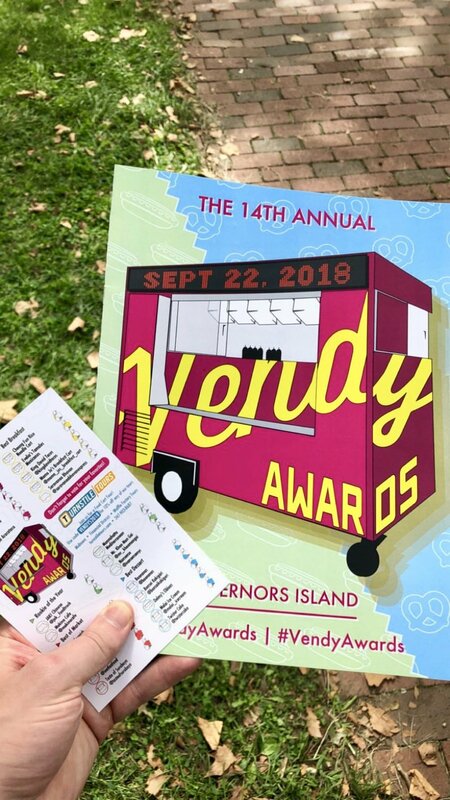 Maybe you Tweet to spin a prize wheel, maybe you are handed free hot chocolate, maybe you stop and ask the people in matching shirts who look like they are part of the madness "what's going on?" The answer is: no one knows...but Brand Ambassadors look good doing it! Now the question is: where do these Brand Ambassadors come from? 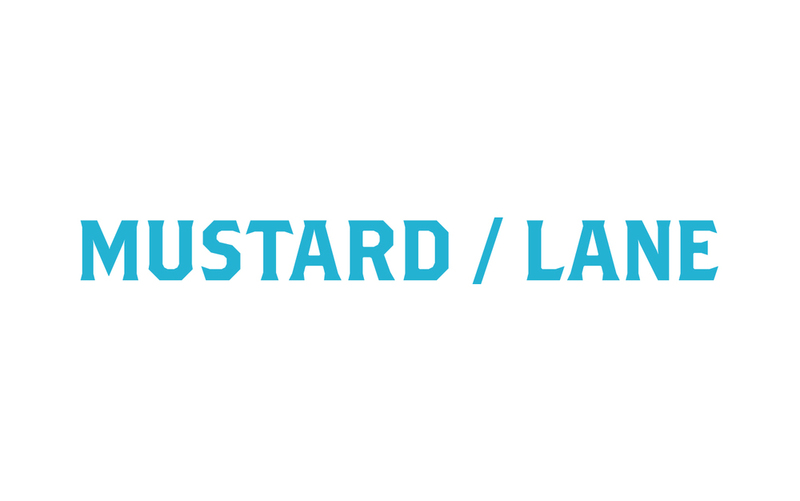 We work exclusively with a company called Mustard Lane, which brands themselves as "the nation's one stop shop for all your staffing needs" and they certainly hold true to that statement! Their roster of “Laners” includes industry professionals from across the country and their selective casting process means that all of their Laners come to your event vetted, tried and true. 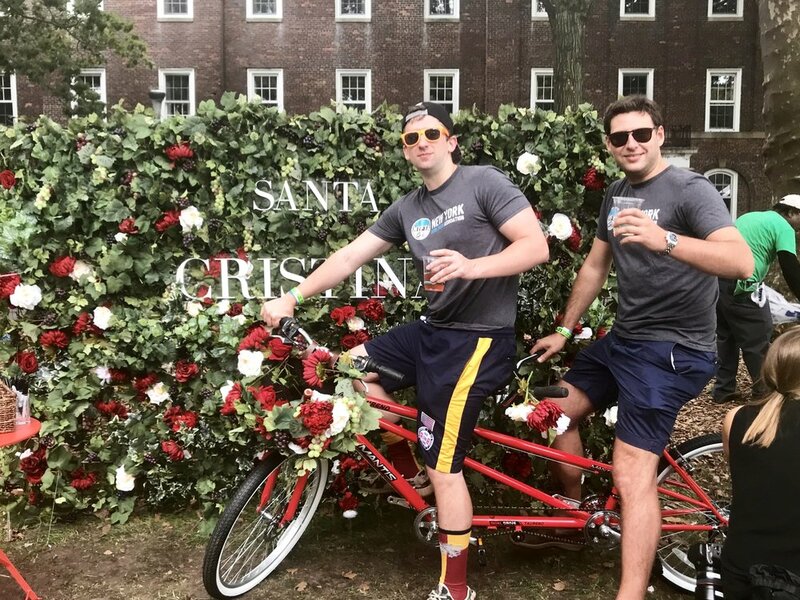 Brand Ambassadors are such an important addition to any event or brand activation where you are trying to get a clear and concise message out to your audience. 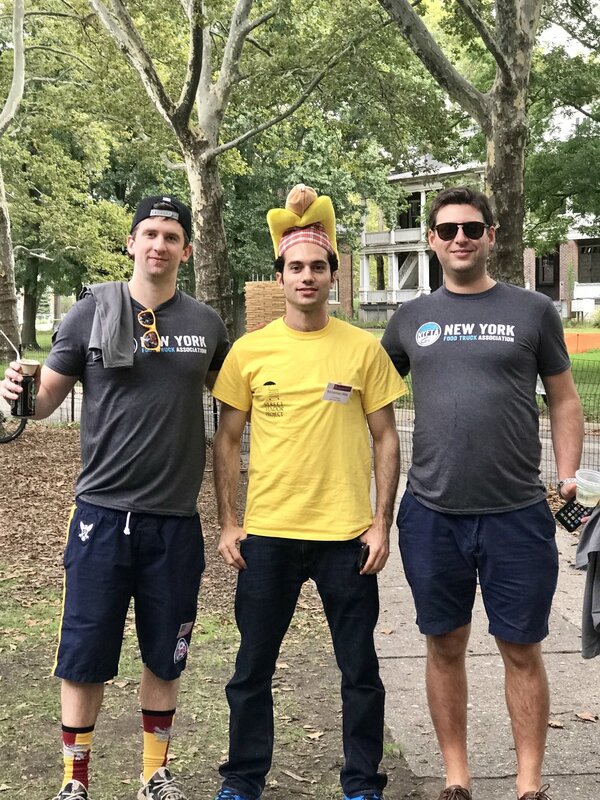 They don't just stand there handing out food samples, they are actually professionally trained to interact with and engage your target audience. Teams can come in all shapes and sizes with a wide range of abilities. Need to collect email addresses? Need to manage a crowd? Spinning prize wheels and getting excited when someone wins a foam finger? They can do it all. 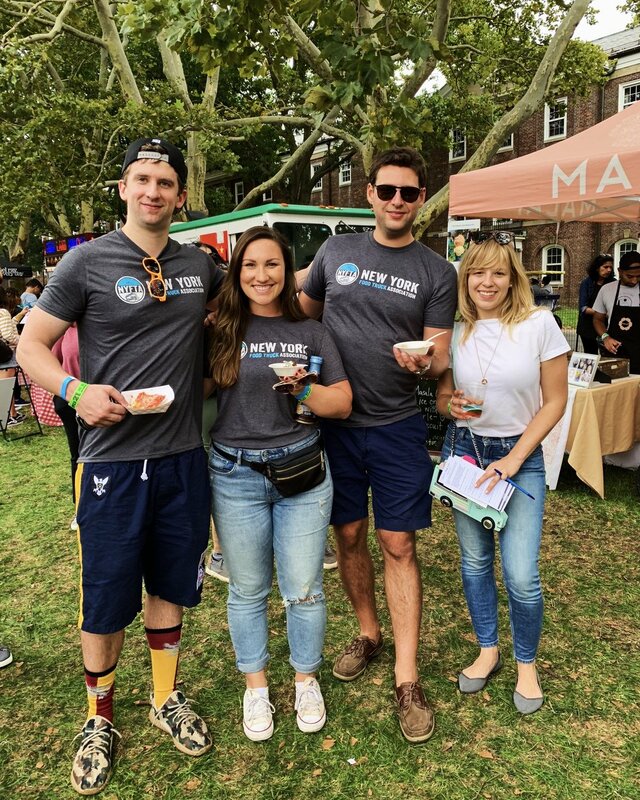 Mustard Lane works with some of the biggest brand names (including the biggest of them all: NYFTA ;) ) to bring events to life and they are also fun people to work with! Take a look some of our recent projects where we had some Laners! Mustard Lane recently featured us on their own blog if you want to read more about the biz from their perspective and to see what else they have going on! We promise we didn't pay them to say nice things, but they said nice things. 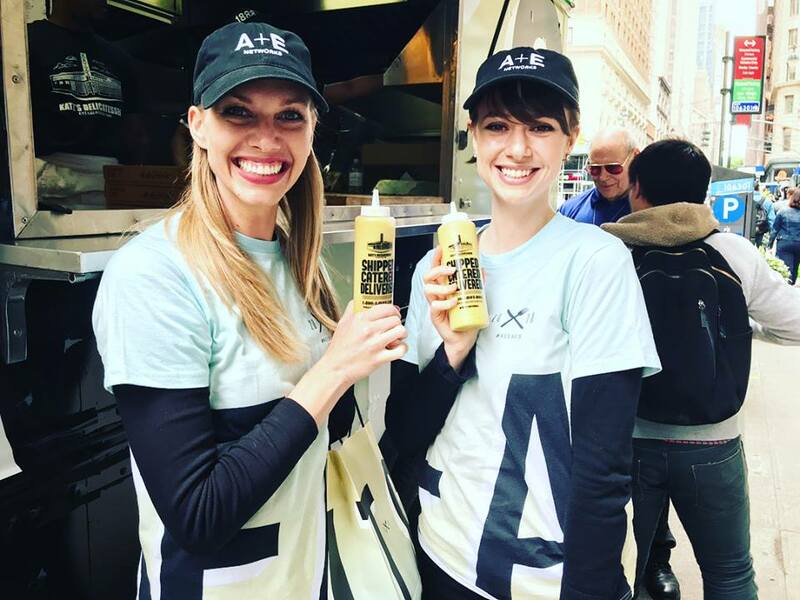 Ask us about bringing on Brand Ambassadors to your next NYFTA project! You won't regret it. 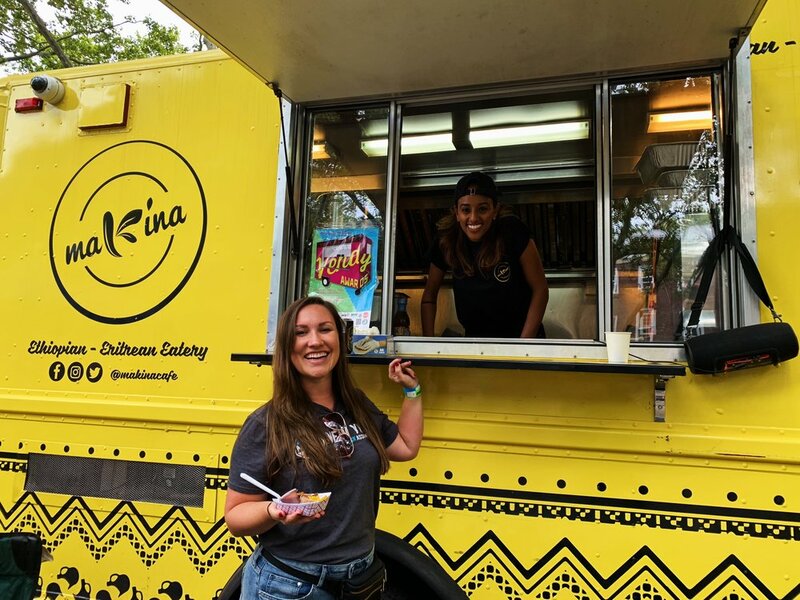 You have your favorite food trucks (and we have ours) but have you ever wondered what goes on beyond the serving window? 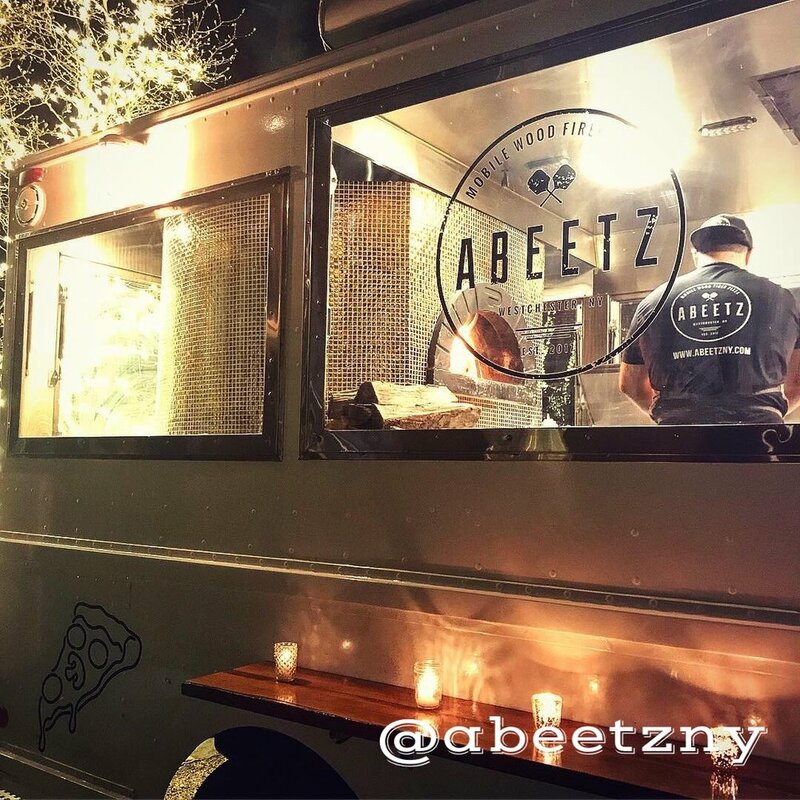 The food truck industry is exciting, fast paced and challenging but those who are in the biz do it for the love of the game. 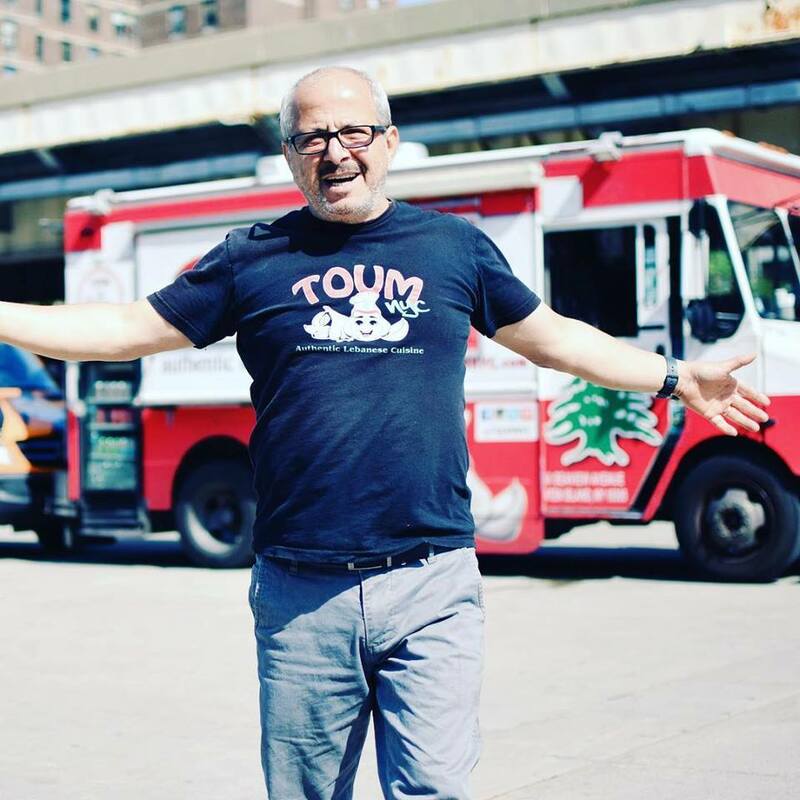 Take a sneak peek behind the scenes of Toum: NYC’s most popular Lebanese food truck. You might recognize them by the cute little garlic man on their truck fabrication or maybe you’ve seen them at a NYFTA event recently. They are everywhere! 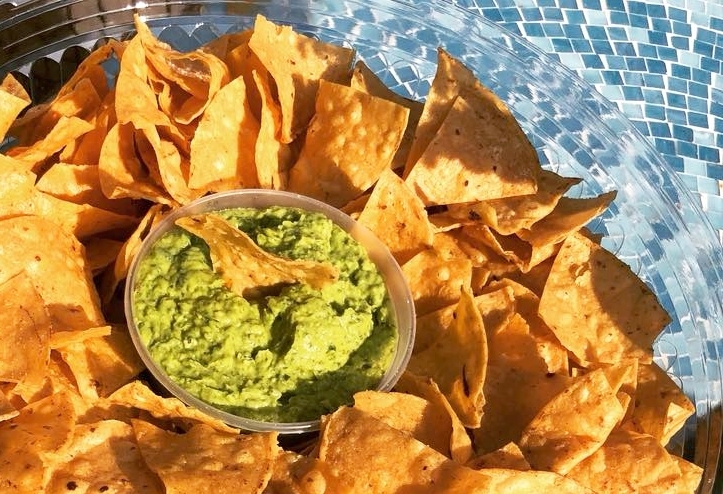 Starting as a humble side catering business for family and friends in the community by request has turned into a full blown operation with a huge following. Regulars find them for their authentic cuisine (stuffed grape leaves on a food truck?) and stay for the staff’s smiling faces. 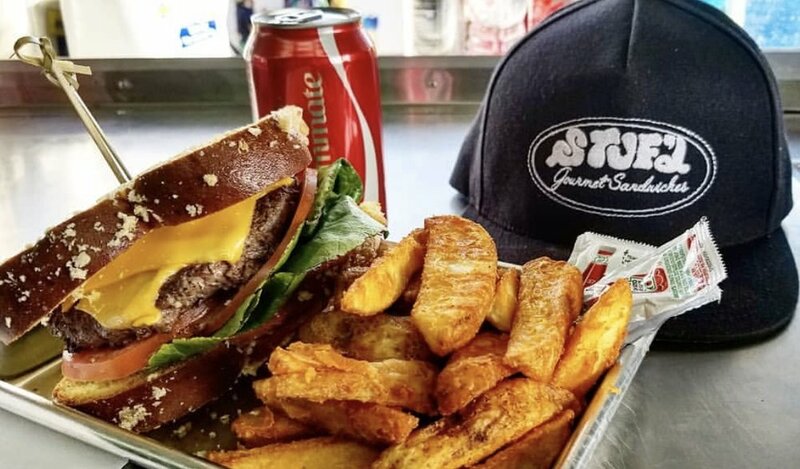 What goes on during a regular food truck meal service might be clear to some but is a mystery to most. It is not always be pretty (especially when there's a line) but the madness leads to deliciousness. Depending on the truck, there could be anywhere between 2-6 people working in a confined space at a time. Think of your one-bedroom apartment being converted into a three-bedroom: space is hard to come by but just like your walk up in the city, they make use of the space they do have. Toum even made room for their vertical meat spit! Innovation is the key to success in any mobile kitchen. Toum specifically has to pre-plan storage for to-go salad containers, utensils to hand out as well as transport all beverages (including their signature lemonade). Toum as well as all of the NYFTA members have their Department of Health certifications to ensure quality and cleanliness. 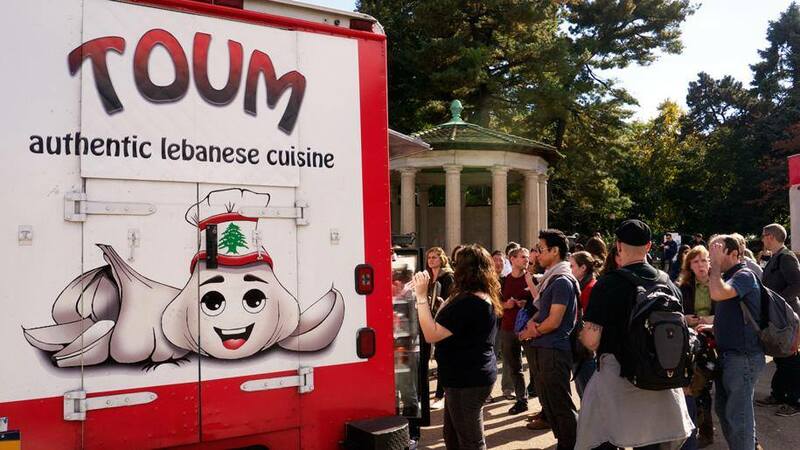 Toum (which means garlic in Lebanese) always has a line during lunch wherever they are. 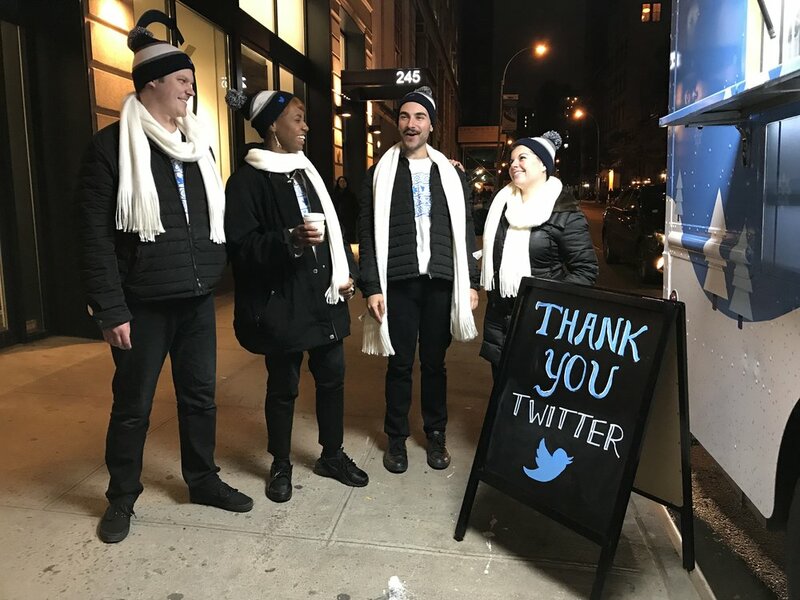 They blast out their location in the city via social media nearly everyday to keep their dedicated followers in the know if they are off the streets for an event. 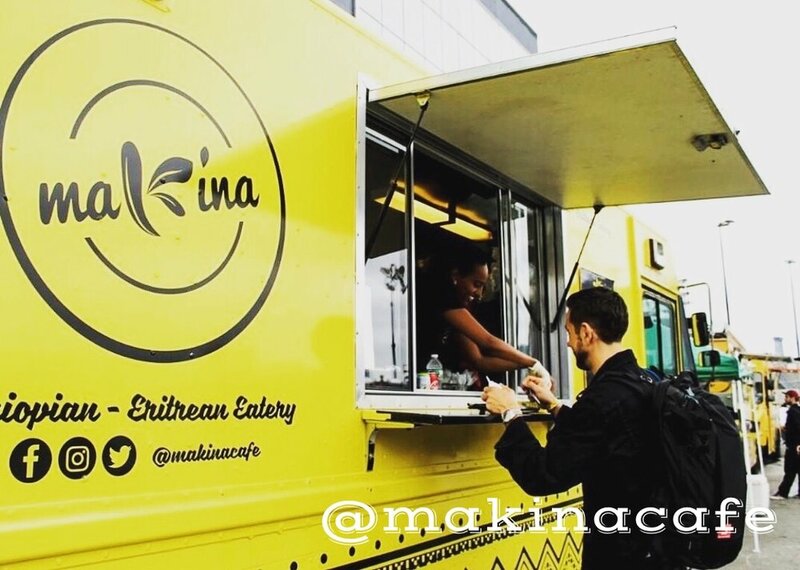 They are available for pretty much anything from private catered events to Ubereats to pop up lunches at the office. Just follow the crazy garlic man! 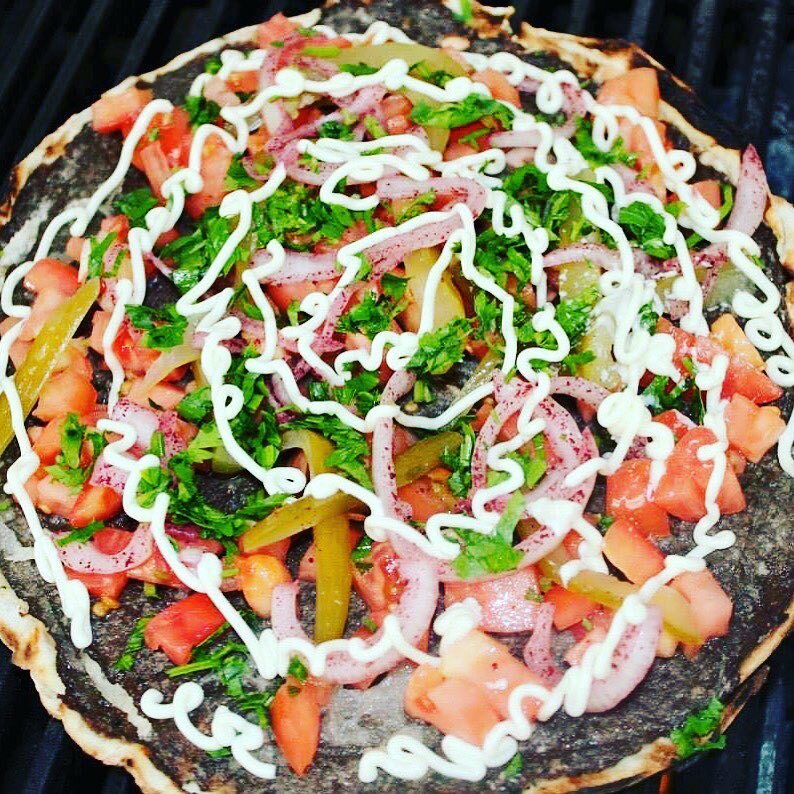 Keep Calm and Shawarma on!